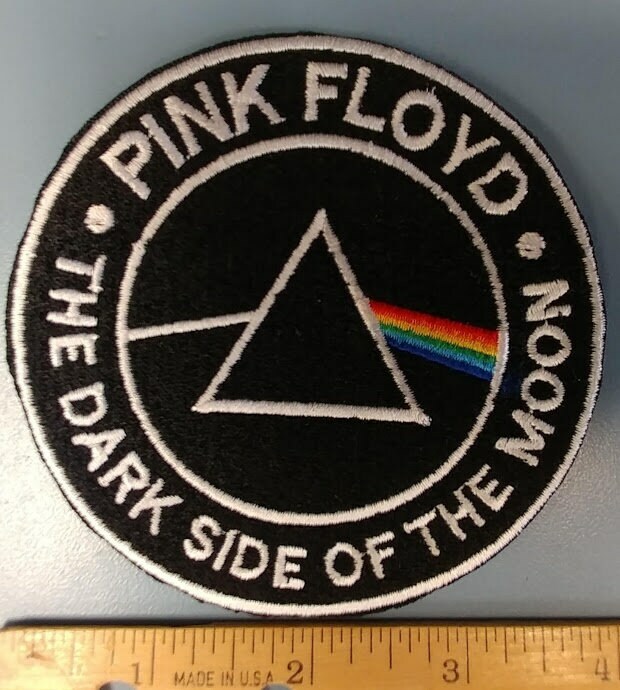 This Pink Floyd inspired patch is sewn with black, white, red, yellowgold, green and blue thread. 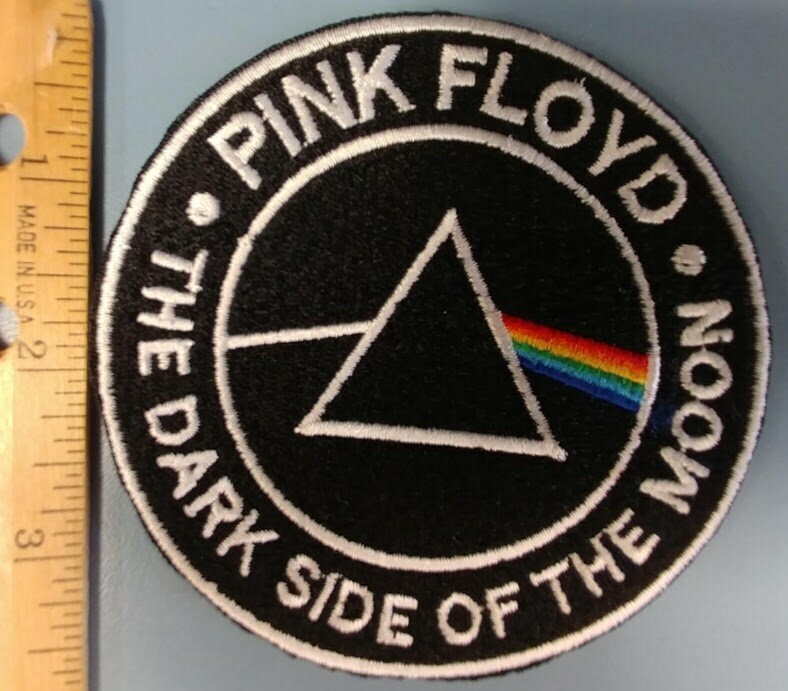 It measures approximately 4" in diameter and is coated with an iron on adhesive to help with application. If using heat-press, use 320-330 degrees for 10-12 seconds, then turn garment over and press from the back-side for 15-20 seconds more. If using a hand iron, use setting between Wool and Cotton, no steam. 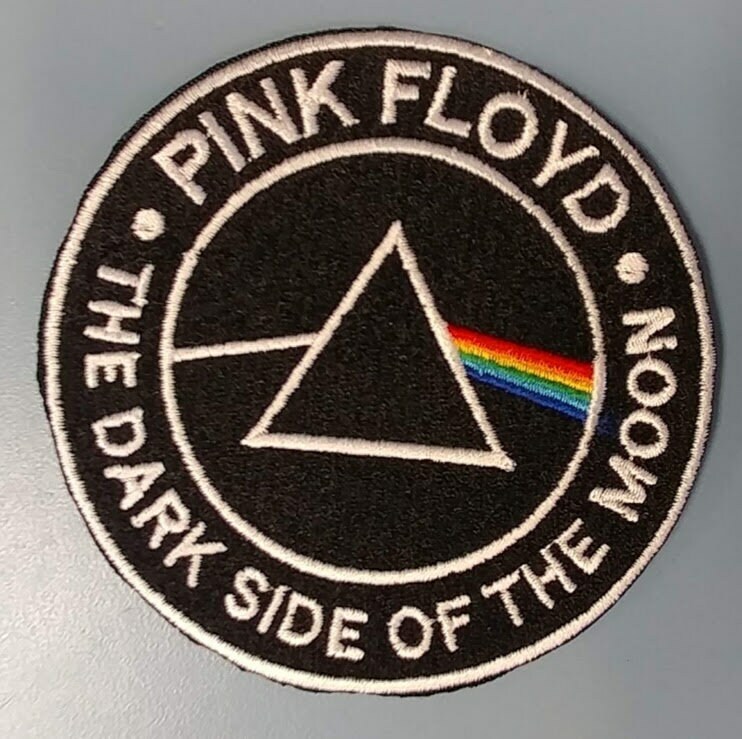 Press firmly with a thin clean cloth between the iron and patch for 25-30 seconds, then allow 10-15 seconds for adhesive to cool before you turn it inside out and press for 15-20 seconds. Fast shipping and as pictured!